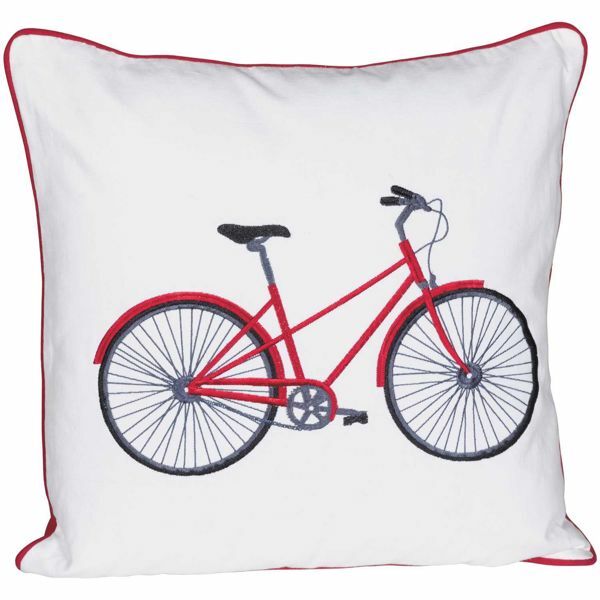 Add a touch of color and whimsy to your home with the Red Bicycle 20x20 Pillow by Rizzy Home. 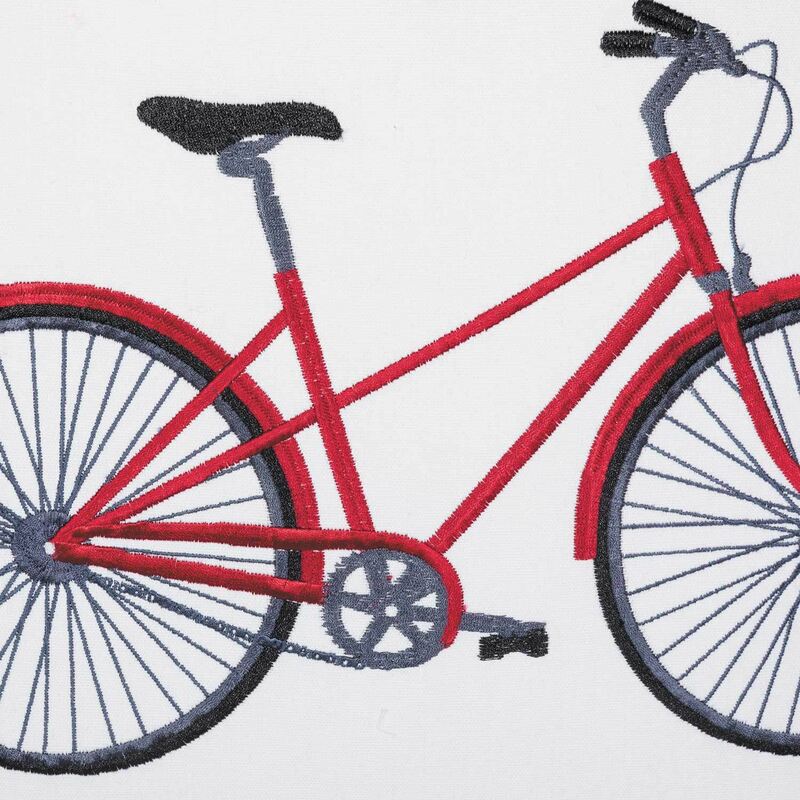 This pillow features a red bicycle design embroidered on a crisp white background. Red piping around the edges of the pillow completes the look. Add a touch of color and whimsy to your home with the Red Bicycle 20x20 Pillow by Rizzy Home. 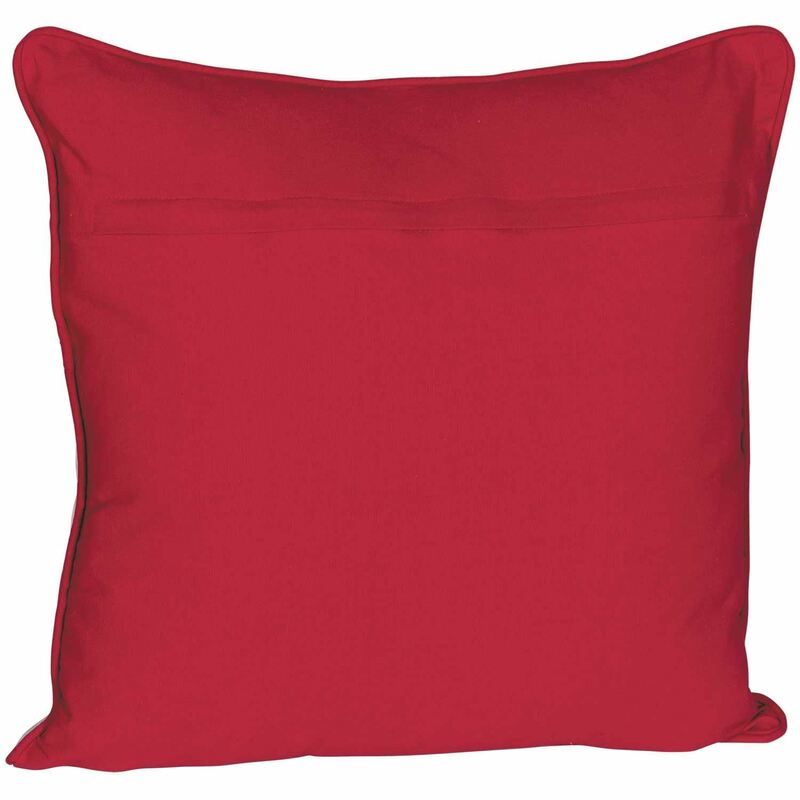 Red Bicycle 20x20 Pillow from Rizzy Home.